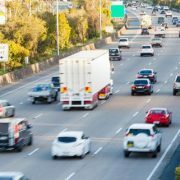 THREE people have been injured in a two car head on crash on the New England Highway this morning. RACQ CareFlight Rescue tasked both its Gold Coast and Toowoomba helicopters to the crash scene south of Dalveen just after 11am. 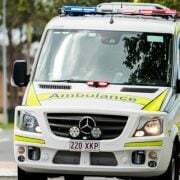 The female passenger of a white four wheel drivesuffered multiple injuries after she was thrown some nine metres from a car. 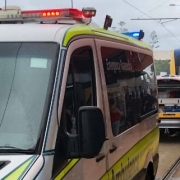 Shewas airlifted by the Gold Coast RACQ CareFlight Rescue helicopter to the Princess Alexandra Hospital in Brisbane. 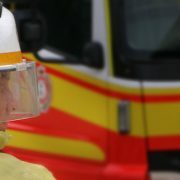 The driver of a white four wheel drive has suffered suspected neck injuries andwas flown by the second RACQ CareFlight Rescue helicopter to the Toowoomba Base Hospital. A female driver in the red vehicle was airlifted to the Royal Brisbane Hospital. Her injuries are not known.